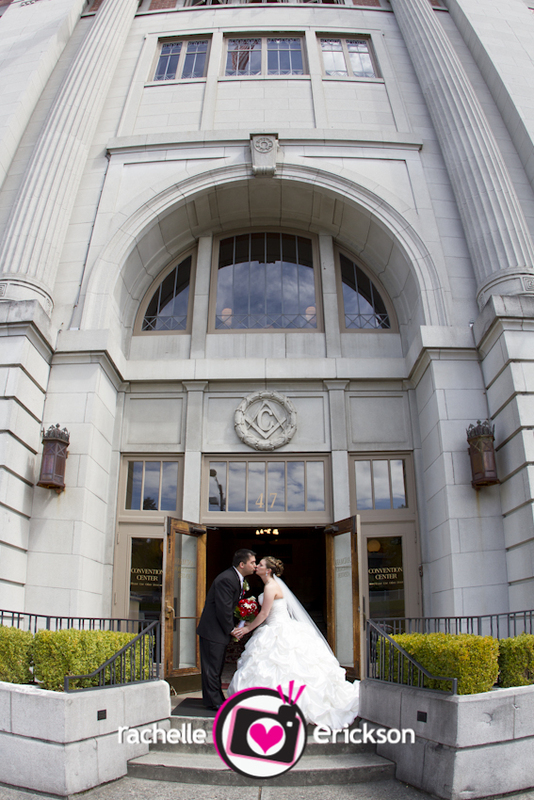 Jessamine and Gerry said “I DO” at the Landmark in Tacoma! It was such a beautiful day with this lovely couple and their friends and family. Jessamine has been counting down the days for months and it’s been so fun to watch and work with these two lovebirds. 🙂 Here are a few SNEAK PEEKS with tons more to come! CONGRATS!